KEARNEY – Biologist and biology historian Scott Gilbert is the featured speaker for the seventh annual Doug Lund DNA Day at the University of Nebraska at Kearney. He will present “We Are All Lichens: How Developmental Symbiosis Is Challenging Our Biological Notions of Individuality” at 4 p.m. April 26 in Copeland Hall Room 142. The event is free and open to the public. The Howard A. Schneiderman Professor of Biology, emeritus, at Swarthmore College and a Finland Distinguished Professor, emeritus, at the University of Helsinki, Gilbert’s research focuses on how changes in embryonic development can generate evolutionary novelties – how the turtle forms its shell – as well as the integration of symbionts into a holobiont and how the symbiotic microbes and host cells facilitate and scaffold each other’s development. 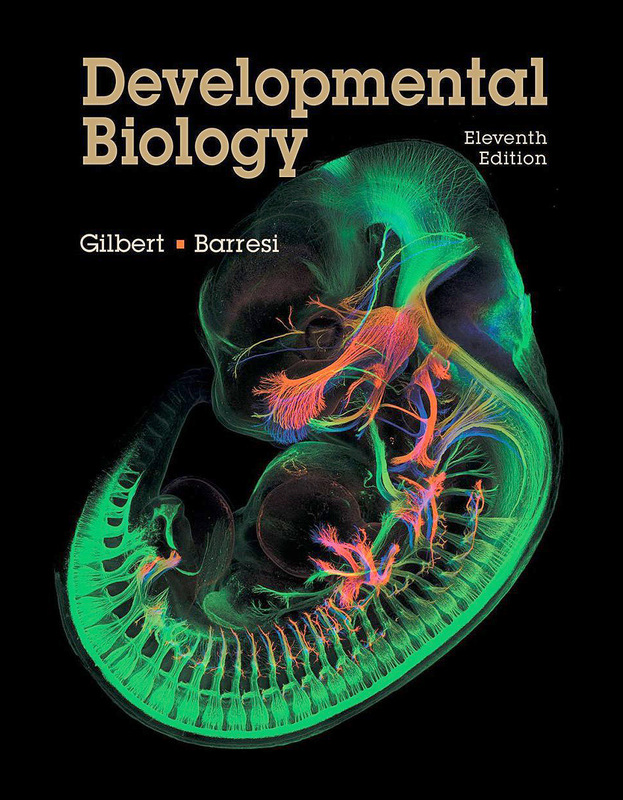 He has three textbooks in print, including “Developmental Biology,” one of the most widely used textbooks in the field. Gilbert has received the Medal of François I from the Collège de France, A.O. Kowalevsky Medal and several other honors for his work in evolutionary developmental biology, and he was awarded honorary doctorates from the University of Helsinki and University of Tartu. He holds a Bachelor of Arts in biology and religion from Wesleyan University and a Master of Arts in the history of science and doctorate in biology from Johns Hopkins University. 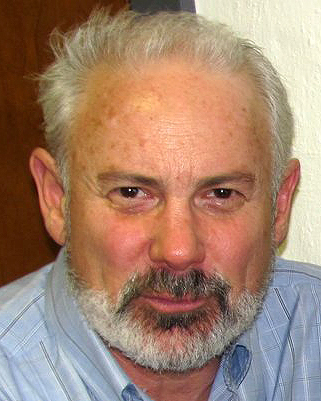 DNA Day was established in 2013 in honor of Doug Lund, a longtime UNK biology professor who encouraged scientific inquiry and a love for biology in all his students.